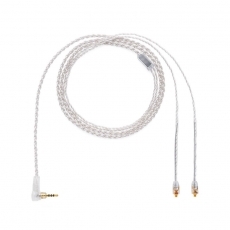 The Green Line universal headphone cable is an excellent choice for the amp collector as well as the adventure-minded audiophile. 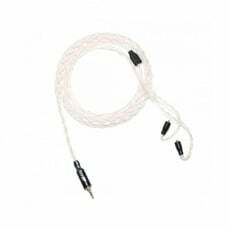 Utilizing high strand count conductors of both classic copper and silver-plated copper, this flexible cable delivers an engaging and musical sonic performance. 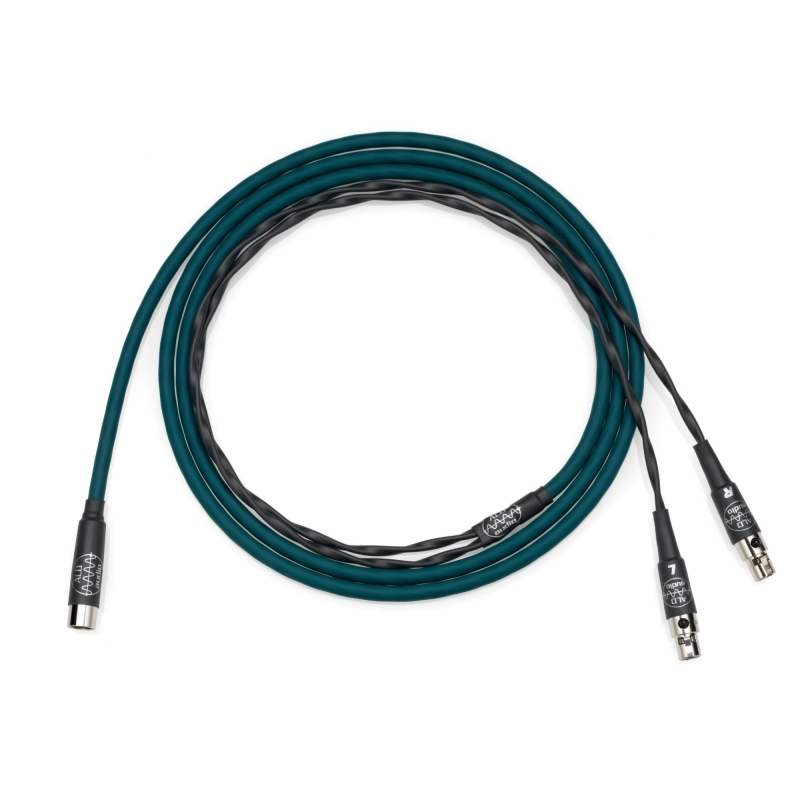 Terminated to a balanced universal mini XLR, The Green Line lets you switch between sources in a snap. 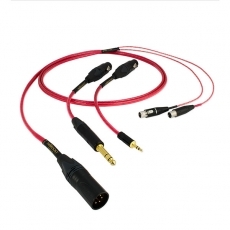 One adapter of your choice is included with each headphone cable. 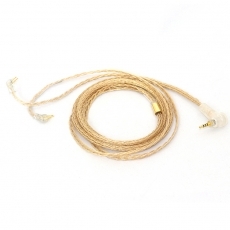 Ultra high purity copper is the starting point for the Green Line conductors. This raw material is then 'super annealed' in a special metallurgy process that both increases its flexibility and sonic performance before being slowly drawn and extruded into custom formulated PE jackets. The Green Line conductors are covered in an attractive, durable and vibration dampening PVC outer jacket, custom. 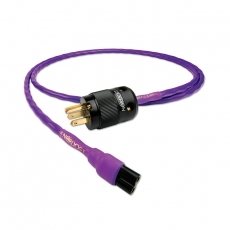 formulated to be microphonic resistant and ultra flexible with a tailored fit.